Hi! My name is Melissa “Dora” Roden! By deciding to book a Disney holiday, you’ve already taken that first step in creating magical memories for you and your family. 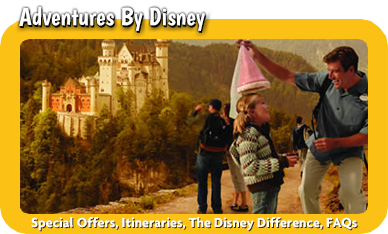 What makes Disney travel so amazing is that whether you’re planning a trip to the theme parks, looking for the perfect resort, embarking on your first cruise or planning a trip abroad, there are a ton of amazing things to see, do and explore. That’s where I come in! My first visit to Walt Disney World was as a teenager in the 1980’s. The feelings of awe and excitement when walking down Main Street for the first time have never left me. It was the start of a love affair that has lasted over 25 years. Since then, I have visited the parks countless times including 4 visits this year with my 5 year old daughter. 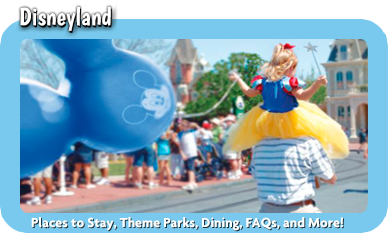 I am an avid traveler in both the USA and abroad and prior to joining MickeyTravels, spent 8 years living and working in Edinburgh, Scotland. I have a 15 year career in Arts Management and Audience Development and have worked for Performing Arts companies in both the US and UK. Yet, it is my love of Disney that has opened the door to my dream career as a Travel Planner. It is an absolute delight to be able use my Disney knowledge to help other families create their own dream holidays. What I love most about Disney is that there are so many options, customizations and little details that help make each holiday truly unique. 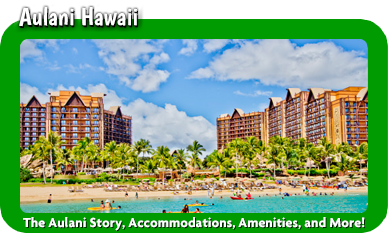 As your Travel Planner, I’m here to find out what you’d like to get out of your Disney holiday and help your plans come to life. 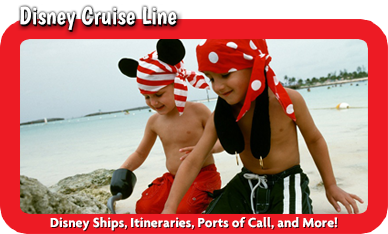 I can guide you through every step of the process from finding a resort that is “just right” to booking dining reservations, from securing Fastpasses for key attractions to organizing a special surprise for your little pirate or princess. 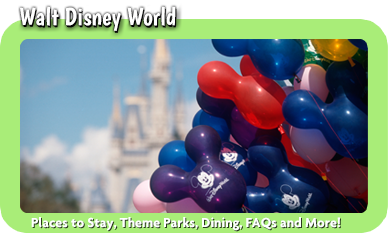 I’ll also keep tabs on Disney discounts and special offers and make sure that you are always getting the best deals out there. And all of this is at no extra cost to you! With a Disney holiday there is always “something” for everyone. So let’s uncover your “something” together. Disney World is more than what my family could have ever dreamt!!! It truly is the happiest place on earth!!! Being our first visit trying to plan a vacation to Disney was very intimidating!!!! Then I saw a wonderful article about Melissa of Mickey Travels in our local paper. Already knowing what a wonderful, kind-hearted, world-traveled person she was I inquired with her regarding a possible vacation. Coffee date it was!! She had me from her glow that lit up the room talking about this magical place! She made us feel very comfortable due to her massive knowledge and experience of Disney World we couldn't wait to get the details worked out! She did this all for us and even staying up through the night booking our dining reservations for "must do dining" to our fast passes throughout our vacation! She sent us off with wonderful "must haves" for both our children (which they didn't know we were going until about an hour outside of Orlando), she was in contact with us throughout our vacation and went above and beyond when she helped us move around some dinner reservations on very short notice! Her recommendations for rides, best dining options, meet and greats were spot on for my family and we couldn't have asked for a better person to have planned out our perfect Disney Vacation!!! My husband said we'll only go once....now that we're home he said, "we will definitely be having Melissa plan our next Disney 'Holiday'. 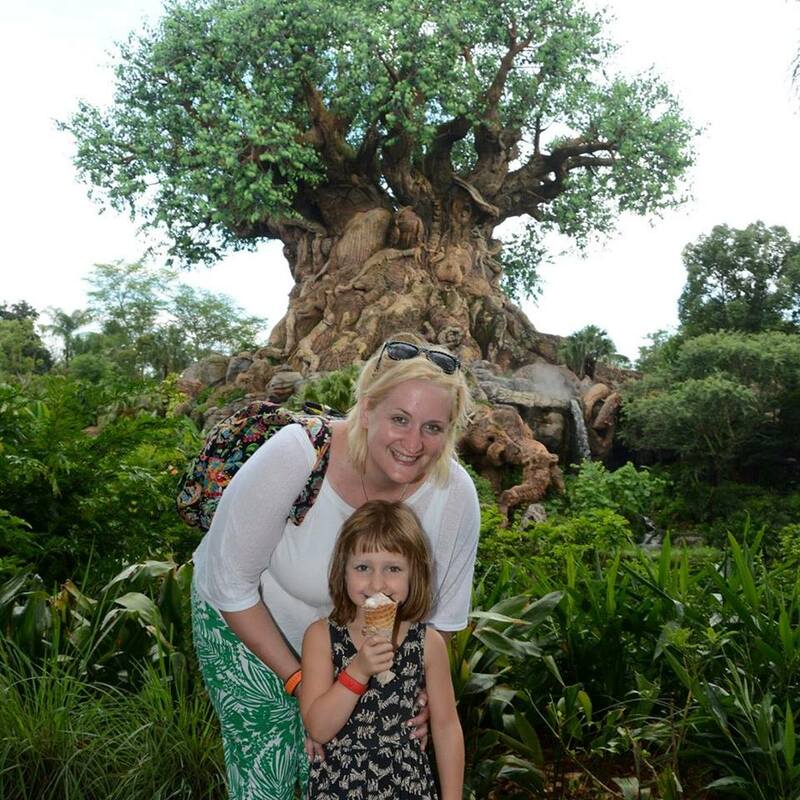 Melissa Roden - Could not have had a better experience planning our time in Orlando than we had with MickeyTravels - Melissa Roden! She helped suggest the perfect evening for us at Disney's Animal Kingdom, down to the cocktail suggestions! Can't wait to plan a full Disney adventure with our toddler and Melissa's help! Highly recommend! Hi Melissa! We loved all the dining recommendations and Be Our Guest was a great option at Magic Kingdom for sit down quick service that wasn't just fried food! Your advice on what days to hit what parks was priceless and helped tremendously, the advice on restaurants, FastPasses, etc helped us actually get to Disney. I was so overwhelmed when we first connected and you made it happen, I cannot thank you enough!